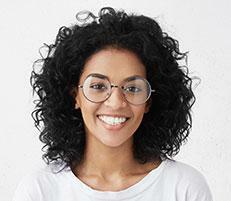 If your vision seems blurry, or you’re suffering from frequent headaches, these may be warning signs of glaucoma — a serious, but treatable condition. 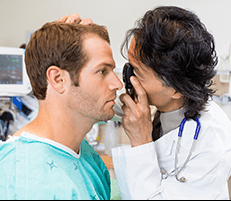 The optometrists at Dr. Richlin, OD & Associates in Beverly Hills, California, are skilled in glaucoma care, and their concierge services ensure you receive the treatment you need right when you need it. Call the office or schedule a consultation online today. 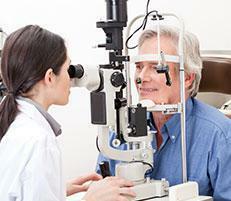 Glaucoma is a common disease that, if left untreated, can rob you of your eyesight. The condition occurs when fluid builds up in your eye, damaging the optic nerve, which connects your eye and brain. This causes a loss of vision over time. 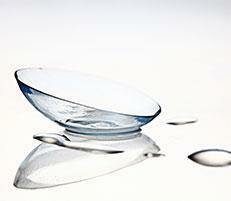 Certain risk factors increase your likelihood of getting glaucoma. These factors include age (over 40), having family members with glaucoma, or having certain health conditions, such as diabetes, migraines, or high blood pressure. 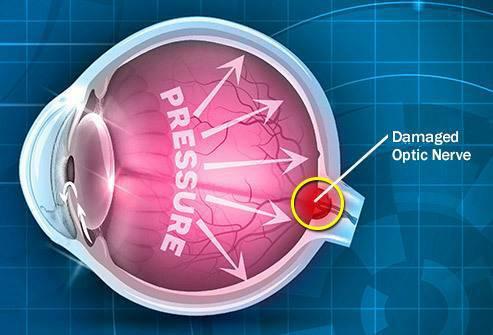 Glaucoma comes in two different forms, open-angle glaucoma and angle-closure glaucoma. 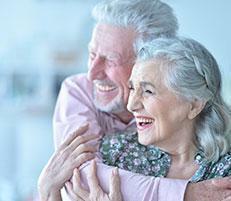 Your symptoms may vary depending on which type you have and the stage of your condition. With open-angle, you may have no symptoms at all, or see “blind spots” in your vision. Vomiting and nausea are also symptoms of angle-closure glaucoma. 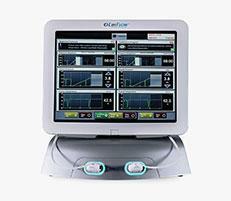 To make an accurate diagnosis of glaucoma, the practice uses OptoVue the latest in optical coherent technology. This is a noninvasive scan that only takes about 5 minutes. 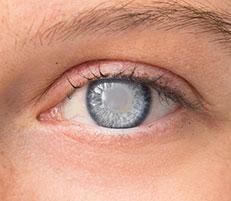 It produces full-color, three-dimensional images of your optic nerve, retina, and macula. 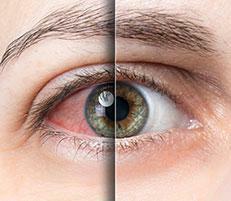 Medications and surgery can stop glaucoma from permanently damaging your vision. 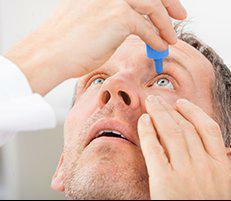 Medications, such as eye drops, are typically the first line of treatment to relieve the pressure in your eye that’s harming your vision. 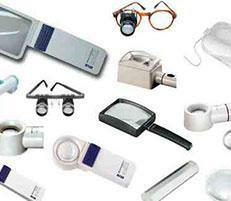 However, you may benefit from laser eye surgery, an outpatient procedure. 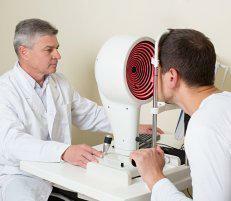 Your exact treatment plan will depend on your form of glaucoma. 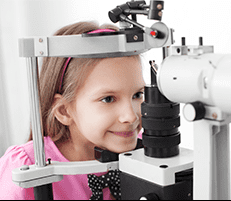 The optometrists at Dr. Richlin, OD & Associates are committed to safeguarding the health of your eye and preserving your vision. Take a step toward optimal eye health by calling the Beverly Hills, California, office or requesting an appointment online today.